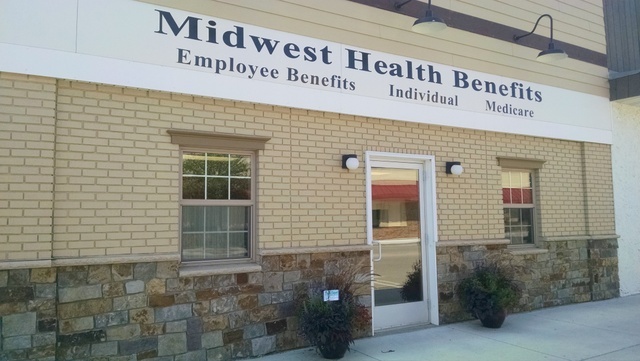 Midwest Health Benefits was established as a health insurance agency in Morris, Minnesota in 1995. We also have a location in Glenwood, Minnesota. We offer health insurance as well as ancillary benefits such as life insurance, disability insurance, long term care insurance, and spending accounts (Health Savings Accounts, Flexible Spending Accounts, and others). Midwest Health Benefits is proud to serve Minnesota employers, seniors, individuals and families. We pride ourselves on serving the needs of our region with a personal touch. Click here for our Employee Directory.